It is not only truck drivers who will be affected by the Mobility Package. International bus and coach drivers could also face longer hours with less rest if MEPs reach a bad deal on Thursday. That’s a real danger for passengers. 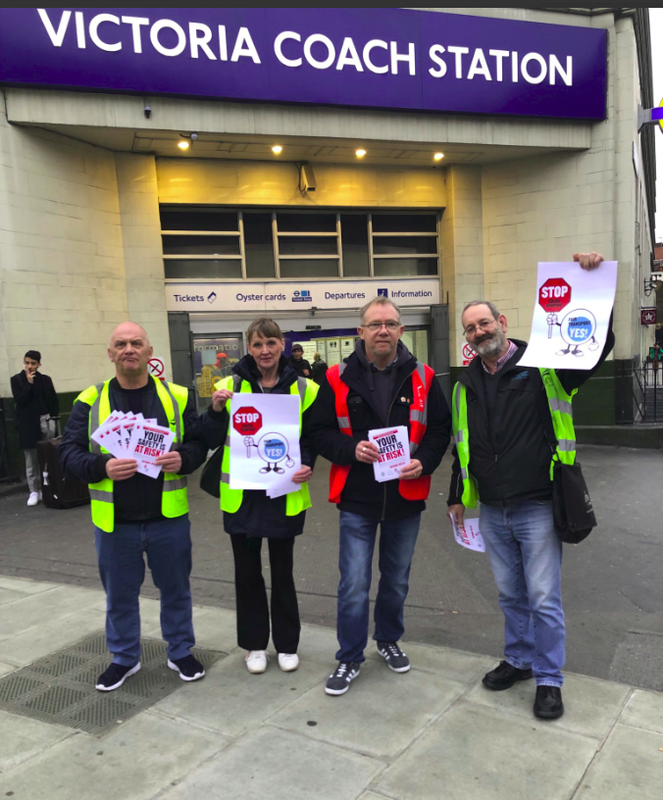 Unite the Union went to London’s Victoria Coach Station to inform drivers and passengers about the upcoming vote and what it could mean for road safety in Europe.